Whether your company is divesting or acquiring assets, or your team is undergoing a software transition, the ability to have G&G data at your finger-tips is critical. Interpretation project archives, seismic and well data can now be managed and accessed in a single map view using the iGlass data management solution. The PPDM Gold Compliant database now supports the unique requirements for managing both geophysical and geological data contained within technical project archives with the new interpretation module ProjectDataStor. ProjectDataStor provides user-created context and metadata to technical interpretation project backups. 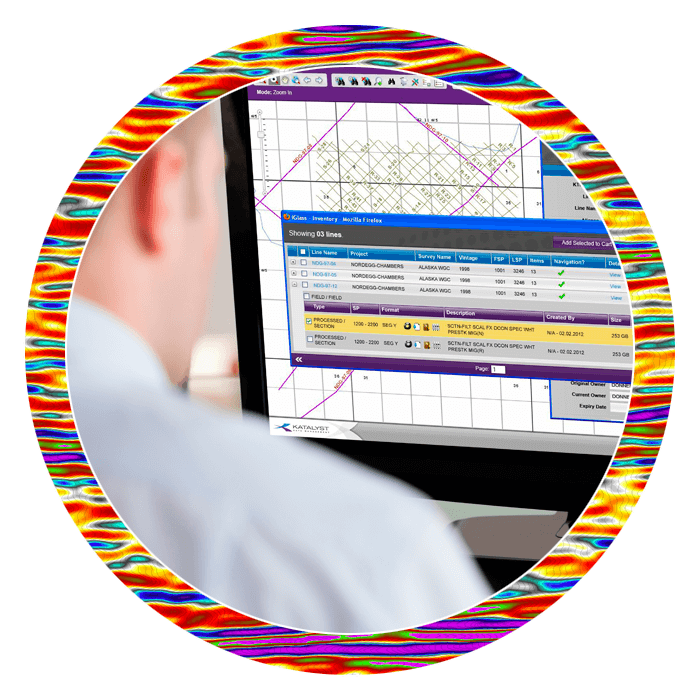 Through ProjectDataStor, users can store and manage their interpreted subsurface analysis within their technical projects, in the same map view as their field and original processed seismic volumes. A tremendous amount of value can be generated from having this data exposed simultaneously. 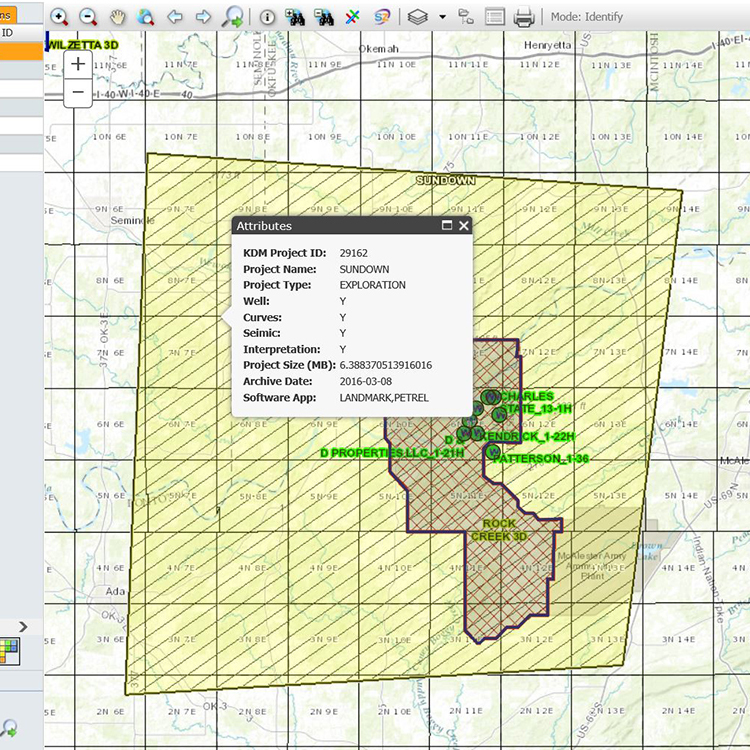 The purpose of developing ProjectDataStor within iGlass was to create a solution that provides user-created context and metadata to geological and geophysical interpretation project backups. This content can be managed and scheduled at user-defined intervals or milestones and retained based on the technical teams’ retention requirements as opposed to IT backup policies. As geoscientists manage their interpretation files within ProjectDataStor, they can capture all of the information and context for their technical project data. Once properly loaded and indexed, users can easily access their interpretation project archives via iGlass’s map interface and have the benefits of disaster recovery support in a hosted environment. For more information on managing geological and geophysical interpretation archives with ProjectDataStor, please contact us.